Normal service has resumed on the Green Line after trains briefly single-tracked early Monday morning between Georgia Avenue-Petworth and Fort Totten. Residual delays remained for about an hour. The delays cleared up shortly before 7 a.m. 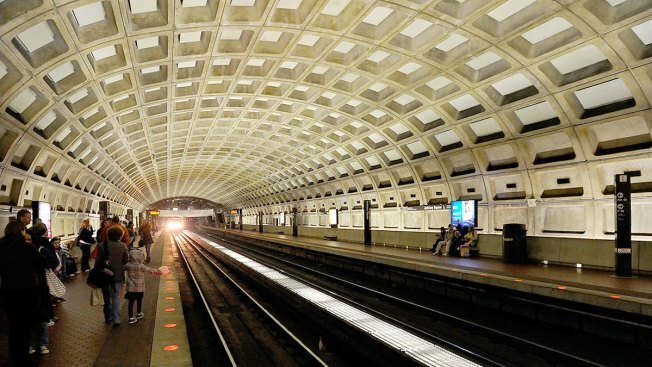 The issue was due to a disabled work unit at the Georgia Avenue-Petworth station, Metro said.